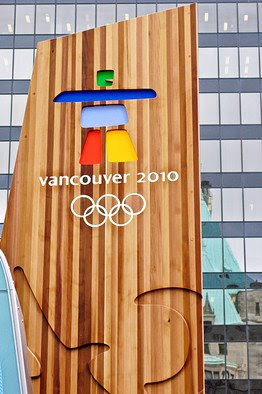 "VANCOUVER, British Columbia -- It's not too early to start planning a trip to the 2010 Winter Olympics. But here's an idea that might be even better: Check out Vancouver this season. Many of the athletes likely to be chasing gold here in 2010 will be competing in Vancouver this winter in about a dozen events, with Olympic berths at stake for many of them. In February, the city is kicking off a yearlong series of concerts and cultural events leading up to the XXI Winter Games, featuring performers from around the world. 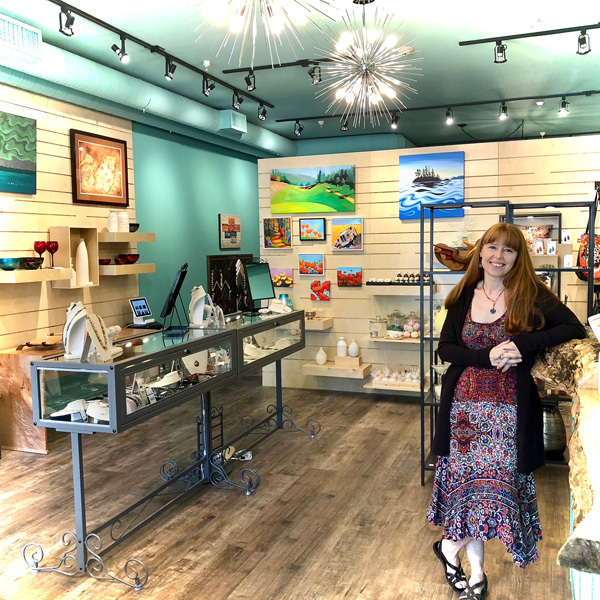 And travel packages -- always reasonable in winter, Vancouver's off-season -- are particularly attractive now, because of favorable exchange rates and discounts arising from the economic downturn." For the complete Wallstreet Journal article click here.